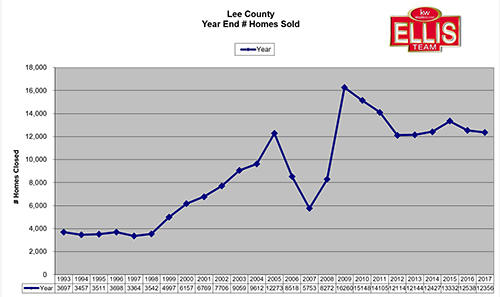 Year end statistics were recently released and reveals that Lee County Florida real estate 2017 home prices rose while sales remain steady. Considering the fact Southwest Florida encountered Hurricane Irma and much of the area was without power for a few weeks, the sales numbers are impressive. 2016 showed 12,538 sales while 2017 produced 12,356. We’d call that dead even. Home prices rose 7.1% from $227,400 in 2016 to $243,500 in 2017. While median prices rose 7.1%, average price only rose 4.3% We also like to look at total dollar volume to judge the market. 2016 saw $4.0 Billion while 2017 came in at $4.1 Billion. That’s a 2.8% increase and puts it in the healthy gain category. Overall, we’d have to judge 2017 as an excellent year. It started off well beginning in February and did well until September. That’s when the numbers started falling off, as to be expected. So how is 2018 shaping up? What can we learn from 2017? If we’ve learned anything through the years, it’s that markets don’t stay the same forever. Market forces tug at the margins, and eventually sway the market’s momentum in varying directions. Momentum might be the key word for 2018. We seemed to lose our momentum. That doesn’t mean we can’t get it back. To do that we’d need some market forces to swing back. The tax reform bill goes into effect this year and some elements will propel the market and some will not. Interest rates are rising and that is not helping. If the economy picks up from the tax reform, that could swing momentum back to the real estate markets favor. Buyers are buying right now. They are being selective and going for value. It’s almost like a stock pickers market. You know, where investors will buy certain stocks but they’re not buying the broader indexes. 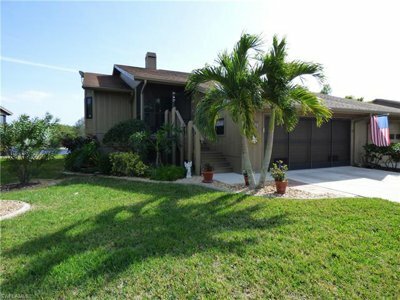 Southwest Florida real estate buyers are buying individual homes that are priced well. They are not buying every home with multiple offers just because it’s on the market. They are selective and do their research. We are seeing more research being done by buyers on our website www.LeeCountyOnline.com They are viewing properties the minute they come on the market and performing more searches than ever. It’s not uncommon for a buyer to view over 100 properties online before deciding to go see a home. We are in final stages of releasing the 2018 State of the Market Report. Our report shows you how Southwest Florida fared in 2017, latest inventory supply numbers, sales activity, and which areas are Hot in Southwest Florida. If you’re a buyer or seller, you can’t afford to miss out on this research. We’ll release this on our website when it’s complete, so stay tuned and check back for updates. All Realtors are not the same. It pays to work with a team that understand the market dynamics and can guide you with your needs. Put our experience to work for you. If you think it’s expensive to hire a professional, just wait until you hire an amateur. You could lose thousands in the deal, or your deal could blow up and not happen at all. We’ve seen almost everything, so we can guide you through and help you every step of the way. If you’re looking to sell your home, ask for Brett or Sande. 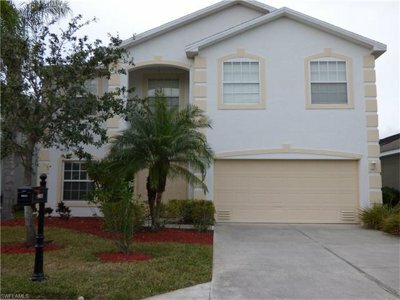 239-489-4042 If you’re looking to purchase, one of our friendly agents will be glad to help you. Good luck and Happy House Hunting! Since October 2017 listing inventory in SW Florida has risen over 25%, while at same time closed sales have fallen slightly. This has caused the months supply of inventory to rise to 5.48 months, up from 4.31 months last October. It’s important to know this information as it’s an indicator of the health of the market and which way prices are headed. It also tells us if we’ve gotten a little ahead of ourselves in either direction. Much like the stock market, the real estate market also fluctuates. The market is always testing limits and boundaries, and when it finds them it reacts. This is true in boom markets, bust markets, and normal variations in between. When inventory levels got too low back in 2009 we knew the market was headed for a steady rebound, and we sure got one. It didn’t happen overnight and not all prices ranges reacted simultaneously. Nonetheless, it happened. 2005 and 2009 were extreme examples. More realistic are the normal market gyrations most people don’t even see unless they study the numbers. If you’re a seller and you notice lots of homes in your neighborhood are on the market, and none are selling, you know what this is like. It’s possible the neighborhood just got ahead of itself compared to other neighborhoods. A simple market adjustment can usually fix this unless there is a bigger underlying issue. While not all price ranges react the same, we can tell you all price ranges in SW Florida gained monthly supply. Not one price range fell, so this was across the board. We can say the hardest hit ranges begin at $400,000 & up. The $400-600k range shot up from 6.99 months in October to 9.20 months now. The $600-1 Million rose from 10.29 months to 14.49 months now. The $1 Million+ market rose from 14.62 months last October to 19.59 months now. These are important numbers to know. Sellers in particular price ranges need to know how their range is doing. In a rising market you can price just ahead of the market, and if you’re wrong, the market will catch you. However, pricing too high doesn’t work in a rising inventory market. The market won’t catch you. If anything the market is leveling out or could be in for a slight reduction. Nobody is calling for a market correction here. The fundamentals are just too strong, and nothing like what we saw back in 2005. We have end users and renters hoping to buy. Rising inventory levels can be a sign that sellers have out-priced buyer’s ability to pay for the increases. Home prices have risen, but wages may not have kept pace. Rising interest rates can dampen a buyer’s ability to purchase as well. We stated many times how a 1% rise in rates takes away 11% purchasing power from a buyer. Do that to enough buyers and you can affect a market. We’ve seen rising rates, and we expect them to rise more. Bottom line, if you’re a buyer, get in soon. Rising rates rob you. They’re like a thief in the night. If you’re a seller, price your home correctly, and hire the best agent you can find to market it. You have more competition now. Exactly 25.44% more to be precise. The market has stabilized. A neutral market is defined as 5.5 months supply. Anything more is a buyer’s market; anything less is a seller’s market. At 5.48 months supply, we’re about as balanced as you can get, which means prices aren’t going to move up until we work down supply. Does Stock Market Volatility Affect Real Estate Values? This past week we’ve seen some wild fluctuations in the stock market, so we thought we’d answer some questions people have. One question we’ve heard recently is does stock market volatility affect real estate values? The simple answer is, not really. 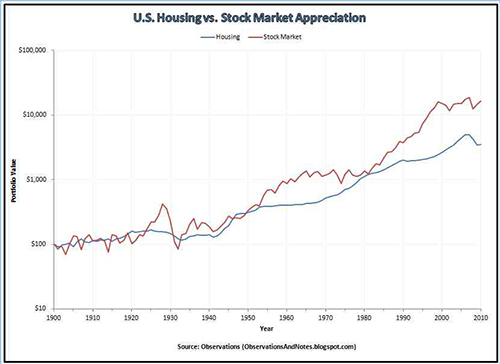 There is a general correlation between stock market values and real estate values. As the economy does better, both markets tend to do better. However, we’ve seen instances where people pull money out of the stock market and place it into the real estate market. Interest rates tend to affect sentiment in both markets. Rising inflation leads to rising interest rates, which both markets dislike. Investors will sometimes pull money out of stock market and into bonds for the yields. Therefore, the stock market doesn’t like rising rates. Rising rates also hurts borrowers as it zaps purchasing power from buyers in the real estate market. However, we’ve seen inverted yield curves whereby sort term rates are higher than long term rates. This breaks most of the rules as usually long-term rates carry more risk, so investors want more yield in a longer security. Therefore, we have to look at the reasons for interest rate and stock market volatility before drawing conclusions as to its effect on consumer sentiment and real estate prices. On Friday February 2 jobs data came out and showed wages climbed 2.9% from the previous year which was the best gain since 2009. This spurred inflation fears and concern that the fed would hike rates unexpectedly, which naturally draws volatility from the stock market. The bottom line is not much has changed in the economy in the last week or so. The only thing that has changed is stock volatility, and the realization that rates will go higher. We’ve been talking about it for a few years, and reality is finally here. Everybody knew this day was coming. The tax reform has spurred wage growth. We expect to see a tight labor market. Some jobs are moving back to the US, while some jobs will be lost as business reorganizes. Retail stores and banks may continue to come under pressure as online wins the day. I wouldn’t put much attention into the stock market other than seeing how it affects your retirement savings. The smart money is watching interest rates. Rising rates don’t necessarily kill the stock or real estate market, but it can stifle or limit its growth. Wage growth will dictate how far real estate prices will rise. The stock market doesn’t go one direction forever, and neither does the real estate market. Wages must eventually rise if you want continued rise in prices. Rising rates stymie price growth, and rising wages can offset some of that. Unfortunately, rising wages is correlated to rising rates as they can be inflationary. The stock market did well 2008-2016 due to free money. It did even better in 2017 due to rising expectations in the economy. Free money is over, and it must be. 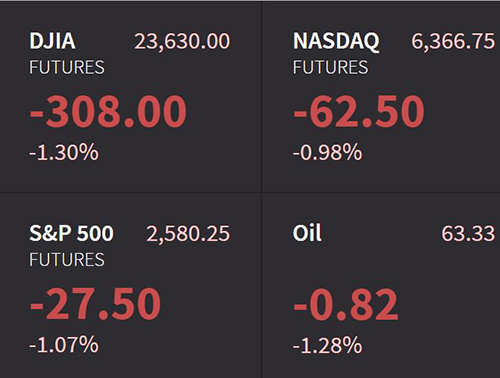 We’re heading into a period of normal market conditions controlling the markets. This is healthy and a good thing. We’ll be watching inflation, interest rates, oil, and the overall economy. We’ve got a balanced real estate market here in SW Florida. Buyers are scooping up properties now to beat those rising rates, however they’re not over-paying either. Buyers want to buy, but not overpay. They’re being careful and doing their homework. 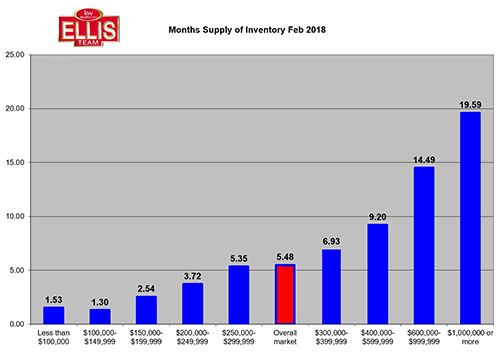 Inventory is rising, but still low. Research and market knowledge wins the day whether you’re a buyer or seller. 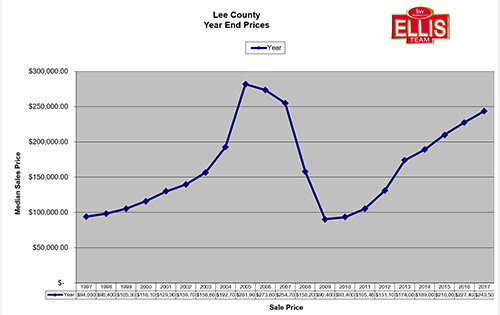 One of the best websites to keep up with the market is www.LeeCountyOnline.com The database is updated every few minutes. 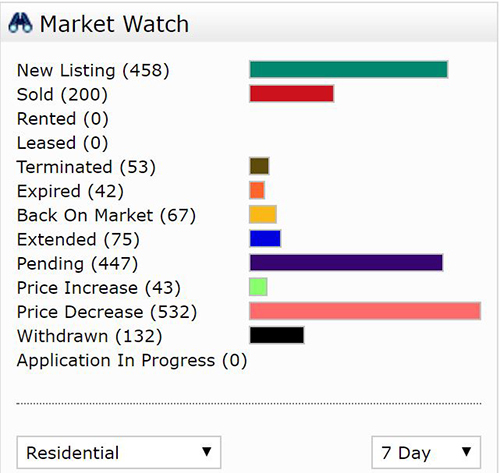 It not only has all the listings, it also has sold data in our market reports section. Always call the Ellis Team at Keller Williams Realty for professional real estate advice 239-489-4042. If you’ve got a house to sell, ask for Sande or Brett. Our team stands by ready to help you buy or sell, and educate you on the market. 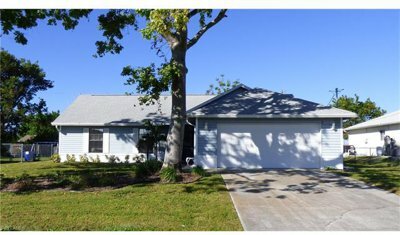 December 2017 closed sales increased 1.9% over 2016 in the Southwest Florida real estate market. However, the median sales price was down 4.6% while the average sale price was down 16.3% The slight increase in number of closings wasn’t enough to pull the total dollar volume with it, so we saw a decrease of $55 million in total volume. December Southwest Florida Dollar Volume Drops. Is this concerning? Not really. We know that many properties were affected by the hurricane. It stalled some sales, and it’s forced some sellers to wait due to increased time repairing pool cages, screens, roofs, etc. I talked with a roofer this past weekend who said it will be 9 months before the roofing market returns to normal. His advice, if you don’t need a new roof today, wait. Prices for roofs, pool cages, screens, etc is artificially too high due to demand. Prices will come down as the workload lessens in the future. I talked to a builder who has delayed homes because they can’t get pools done on time or within budget. These high costs will pass, but it will take time. We feel that the housing stats are more a reflection of disruption than anything. We pulled the 7 day Market Watch report from MLS and what a difference a few weeks make. We’re back to normal. Pending sales have almost equaled new listings. This tells us that buyers have turned on. They are out there buying right now. We also had more price decreases than new listings. This tells us that sellers are getting more realistic and are reducing prices to match where the buyers are. The price reductions are working. Each year sellers bring properties to market in hopes of testing new highs. Prices have risen so much that buyers are indifferent to overpriced listings. Homes today must be priced correctly, or buyers will pass. In a rapidly upward sellers’ market, buyers are forced to act quickly. We weren’t seeing that a few weeks ago. We are starting to see that now, however buyers are still price conscious. Sellers are getting restless. The calls into our office from sellers with other listing agents has increased dramatically. They are unhappy with their agent for one reason or another. We cannot list their property until their listing ends, so they’re stuck with their situation unless they work something out with their broker. Our advice would be this. All agents are not the same. It pays to interview top agents and compare them. Compare marketing plans, pricing, communication expectations, track record, references, etc. I know it takes a little more time on the front end, however it will save you a lot of unhappy time waiting for a listing to end on the back end. Interest rates are rising right now. Waiting in this market is not good. Buyers are here now and they’re buying. You want to be priced correctly and marketed correctly. It’s the only way to get Top Dollar for your home. You don’t want to be the last seller standing once season ends. That means you lost the home selling game and you’ll be looking at fewer buyers with higher rates in the future. The time to get this correct is right now. If you’re thinking of selling, always call Brett or Sande Ellis at the Ellis Team at Keller Williams Realty. Our marketing is second to none, and we’ll help you get your price correct too. Call us at 239-489-4042 Ext 4 so we can get your home sold now and for Top Dollar. 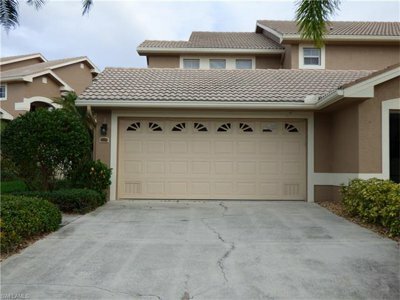 To search the MLS like a pro, go to www.LeeCountyOnline.com you’ll find the all the listings updated instantly. You can even get an idea on what your home is worth for Free! Good luck and happy home buying! 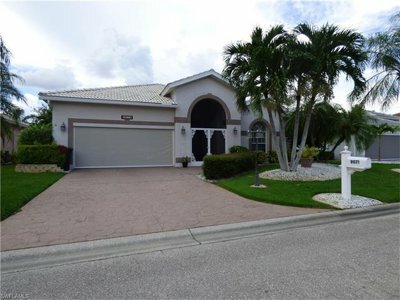 Posted in Cape Coral, Cape Coral Real Estate, Fort Myers, Fort Myers Beach, Fort Myers Real Estate, Gated Community, Open House, Southwest Florida Real Estate.